For patrons of music, there could be nothing better than detailed PowerPoint presentations on the various genres of music like rock, salsa, classical and so on. Also, you’ll find an informative presentation on a wide range of music festivals that take place around the world. Since these are PowerPoint Templates, you would be able to use them for personal use as well. These presentations are creative, imaginative, out of the box, and of course, musical! In this presentation template, you would be getting a basic introduction to music and all that it entails. This is a formal presentation and contains adequate and resourceful facts and figures. You can also see Jeopardy PowerPoint Templates. 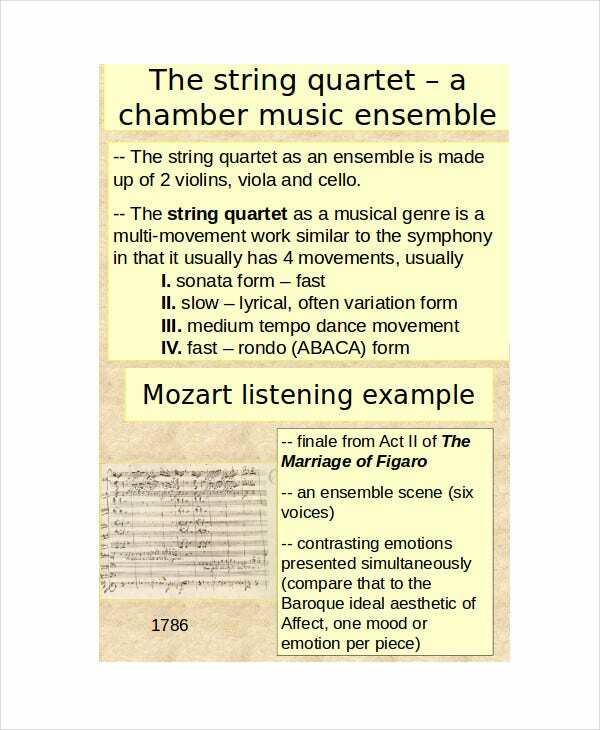 Classical music continues to hold a special place in all our hearts. If you want to know more about the genre of music where it all originated, then this is the presentation template for you. Rock music garnered widespread popularity and support in the last few decades. If you want to delve into the details of the genre, then you’d find a plethora of facts and trivia right here. Salsa music, although not one of the mainstream genres of music, has a charm of its own. 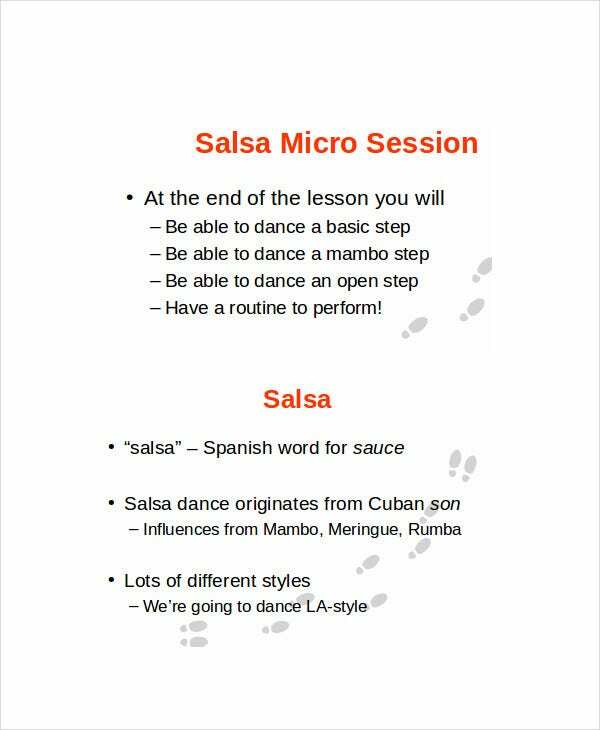 For an in depth lesson in salsa music, you need to pour through the slides in this presentation template. There are countless musical festivals that are arranged by different countries across the world. Here, you would be able to learn about all of them! A celebration of music- that is what this presentation template beautifully expresses. > What are the Benefits of Music PowerPoint Templates? 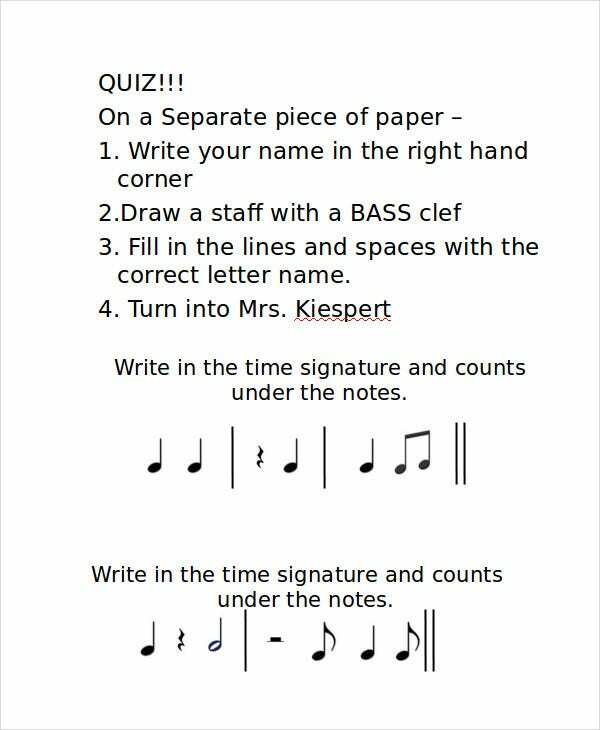 The music PowerPoint templates can be used in a number of different ways. First and foremost, you would be able to use them for educative purposes. These contain relevant and interesting trivia about the different kinds of music and music festivals. 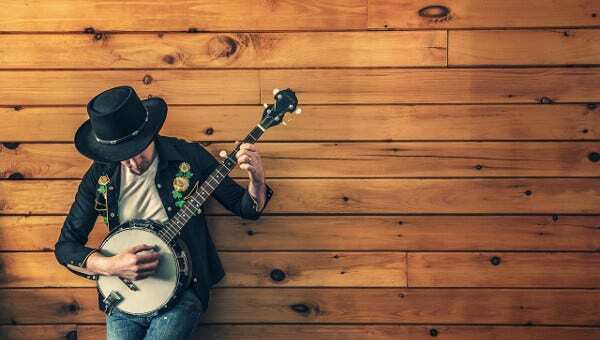 If you have recently developed a fondness for music, you could use these PowerPoint templates to learn more about your favourite music genre. 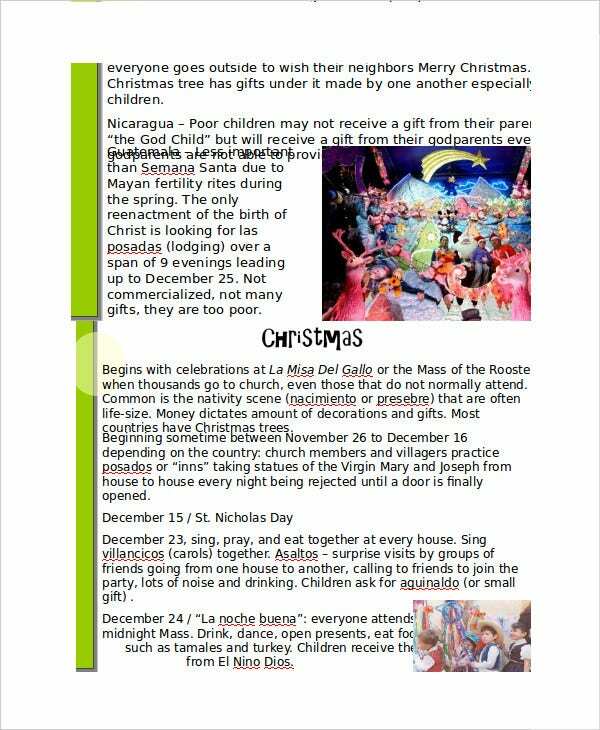 You can also see New Year PowerPoint Templates. All the presentation templates offer information in neat and carefully organized slides which make it easy to operate. The growing consciousness surrounding music has led to an increase in the popularity of such music PowerPoint templates. > What do the Music PowerPoint Templates Contain? Each music PowerPoint template deal with a separate genre of music. It could be rock music, salsa, classical music and so on. Some of them also deal with musical festivals which occur frequently across the globe. 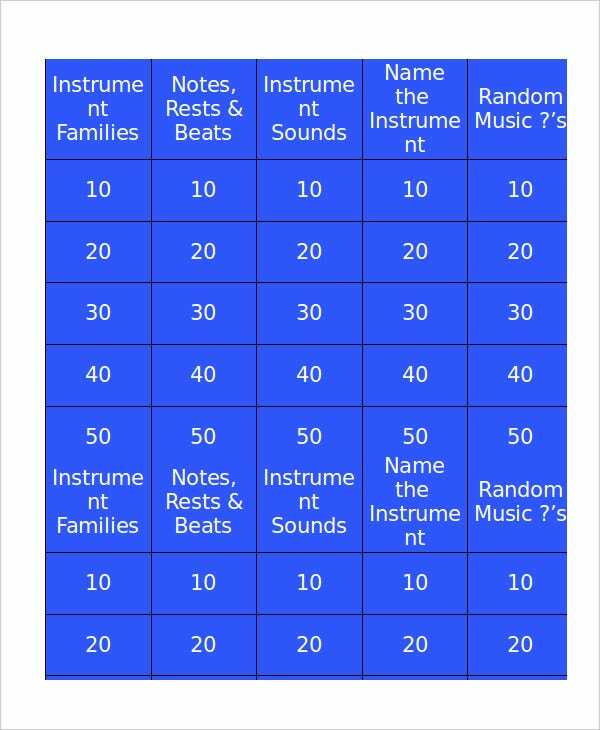 For those interested in learning music from the very roots, there are presentation templates which provide a basic introduction to the musical notes as well. Like most PowerPoint presentations, the data and facts have been presented here in the form of slides. That makes it easier to understand and follow. 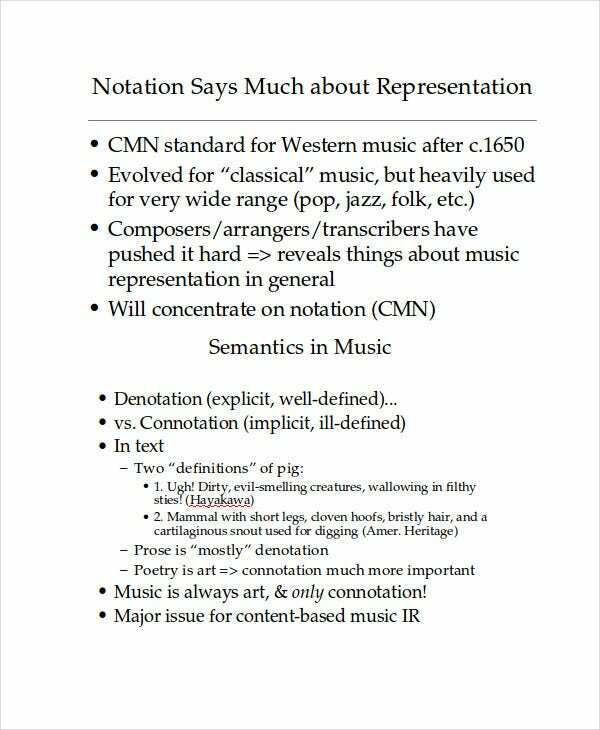 Suffice to say, these templates contain every bit of information that you need to know about music as a whole. > How to use the Music PowerPoint Templates? Each music PowerPoint template in the collection contains information about a separate genre of music. First, you need to decide upon the genre you require and choose a presentation template accordingly. Next, you download the presentation and open it in PowerPoint. You would be getting all the slides in perfect order and will be able to make changes to it if you think it’s necessary. The PowerPoint templates come in a format that is already familiar to you, which makes them remarkably easy to operate. Having done that, you’ll be able to use the templates any way you deem fit. You can also see Prezi Powerpoint Templates. 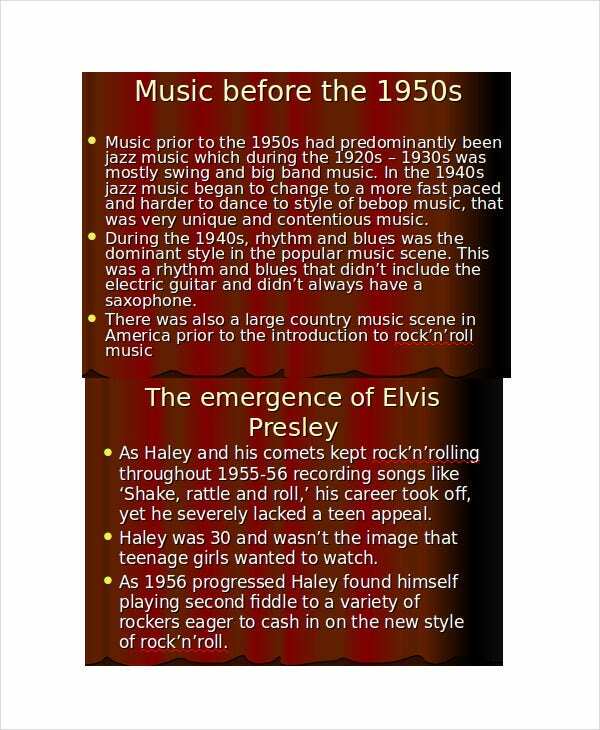 Here at template.net, you would be getting a range of cool PowerPoint templates specially devoted to music and its numerous genres. Each template comes in a simple, well organized layout and has the right combination of fun facts and helpful information. The ingenious designs certainly add on to the charm!